Provide you with clear and honest information that’s easy to navigate and understand. After more than 20 years in the appliance industry I’ve learned a few things… And after fixing the same basic problems hundreds of times, and answering the same customer questions… hundreds of times… I came to the conclusion this website would be a better and more clear way of passing on the information people are in need of. 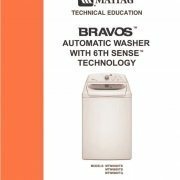 The fact is appliances don’t hold up like the old days, meanwhile appliance replacement and in home appliance repair has become more difficult to afford for many people. I want to supply you with the tools and information necessary to encourage a more self-reliant way of life. 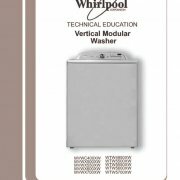 For the most part appliance problems are easily corrected with a simple understanding of the basic electrical and mechanical components, systems, and principals that have made our modern lives so convenient. 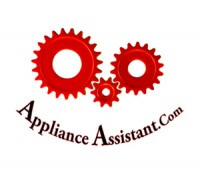 ApplianceAssistant.com is primarily a free resource website that is funded through affiliate marketing (link advertising). 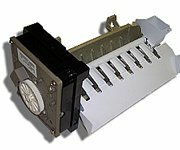 I have partnered with RepairClinic.com and AppliancePartsPros.com for fast and affordable appliance parts with a great warranty and return policy on all parts sold, even electronic parts! This takes the worry out of self diagnosis and repair! These companies are highly customer service oriented and I am pleased to present them as a service to you. 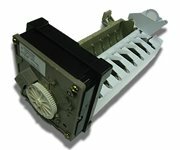 I developed this web resource to help people with common appliance problems and love helping people! Unfortunately, I have been unable to find time to produce more videos or web content due to the large work load. 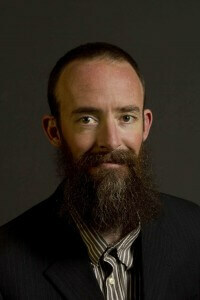 I have decided to change to a donation based personal assistance system. 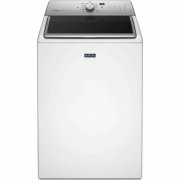 Upon sending a 20.00 donation you will receive a repair help email address link so I can give specific attention to your appliance problem. If you are not satisfied with the help you receive or I am unable to help solve your problem simply ask for a refund and it will be issued no questions asked! I am hoping that this will help to reduce the volume of questions to a manageable level while still providing an honorable service. Thanks again for visiting my website and for your understanding! If you would like to leave a comment or need information regarding advertising on the site please use the link below. Thank you! 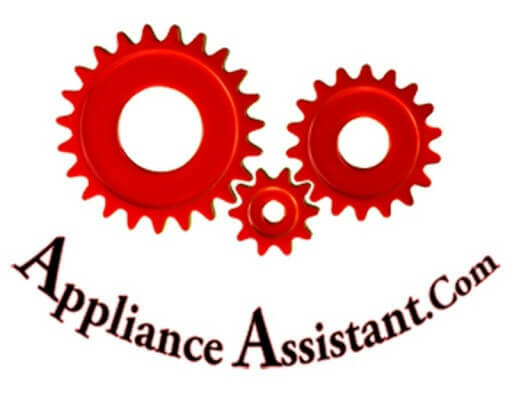 Founder of Appliance Assistant, LLC.